From the far reaches of Bismarck, North Dakota, our good buddy and occasional Guest Blogger Brian Leno got a sudden urge to ERB a bit for the Mean Streets. Why not? 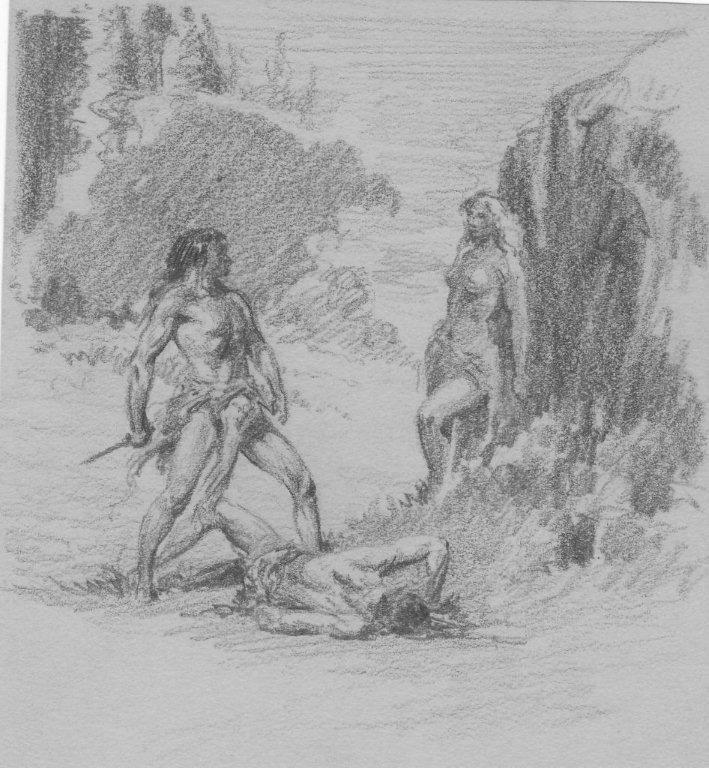 And you know Brian and his collections — he sent along the original sketch above by Roy Krenkel, inspired by Burroughs’ Cave Girl. I imagine Brian like an Ali Baba, sitting in his lair amongst the spoils. . . . Some of my earliest memories of Edgar Rice Burroughs revolve around the thrill of gambling. When the Burroughs Ace paperbacks started being released back around 1962-63 I was about six, so I wasn’t much of a book buyer, but my oldest brother was. He’d come home from the bookstore and show me the new Tarzan or John Carter volume he’d bought. Instantly I fell in love with the covers. To my eyes it was like seeing bright, beautiful baubles, and the covers by Roy Krenkel and Frank Frazetta were without equal. More than fifty years later, they still ignite the memory of any ERB enthusiast. But, back then, these pearls of great book illustration and fine story telling were beyond my reach. My brother, a person of wisdom, would let me look but not touch. So, not to be denied, when the chance arose, I would sneak into his bedroom and pull one or two of these forbidden tomes off the shelves, always making sure to put them back in the exact spot from where I got them. But sometimes I could tell one or two were missing, or I’d find one I hadn’t seen before. That’s when I found out about the gambling. In our neighborhood lived another Burroughs fan, and I discovered that during those lazy summer afternoons my brother and his friend would walk across the street to the city park and play tennis, and it wasn’t just for exercise or fun. There would be a couple of Burroughs books at stake. When it was too hot to be outside they would be in the cool of the neighbor’s kitchen, playing chess, with the ownership of two more books hanging in the balance. Somewhere around here I have a photo of them sitting at the table, engaged in their game of chess, and I can see a copy of Tarzan the Invincible lying next to the captured pawns and knights, the prize booty for the best player that day. These are good memories for me, but as with all recollections they can get pushed back, and become semi-forgotten, until something triggers them back into focus. This memory re-awakening occurred for me a couple of days ago when I picked up a copy of Edgar Rice Burroughs: The Bibliography by Robert B. Zeuschner, released by Edgar Rice Burroughs, Inc. It would be difficult to praise this 700+ page tome too highly. It’s that good. If you’re a Burroughs collector it’s indispensable, and if you’re just starting to collect one of the greatest action writers of the 20th century, it is, again, indispensable. 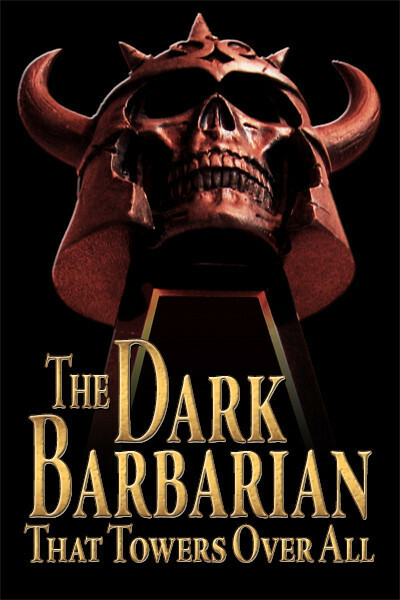 Jim Sullos, president of Edgar Rice Burroughs, Inc., tells us in the foreword that Mr. Zeuschner put in over two decades of research on this hefty volume and it shows in every page. The amount of bibliographic material is vast, put together as only a lover, and collector, of all things Burroughs could do. 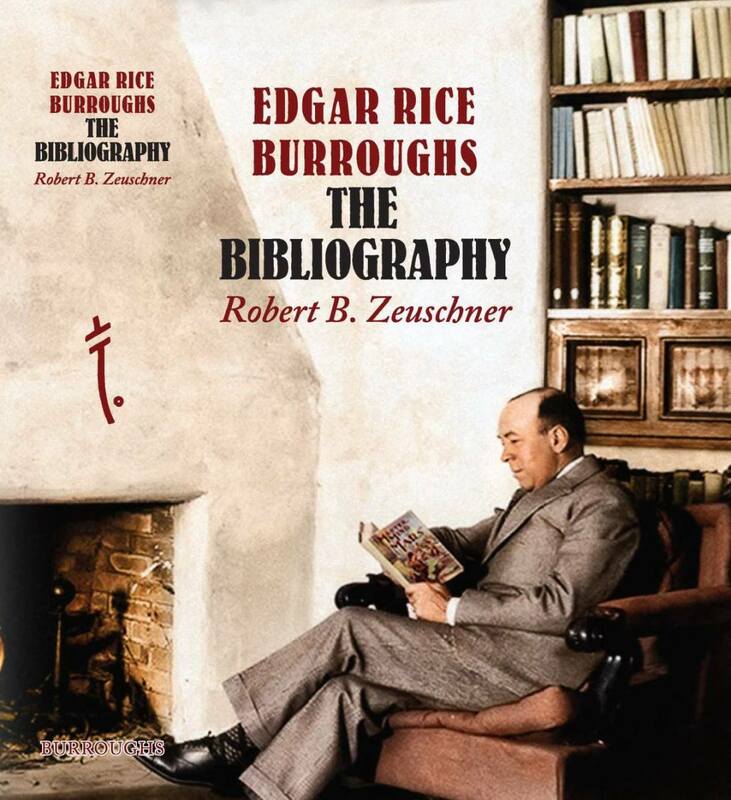 The main focus of Zeuschner’s massive, encyclopedic-like volume is to furnish the reader with the multitude of listings of ERB’s appearances in the USA and he does this in a grand style, with the information easy to find, and to understand. Included with the array of publication histories are some interior black and white illustrations, many of which I had never seen before. Some of these deal with Burroughs signed book inscriptions to family members and are a delight to read. 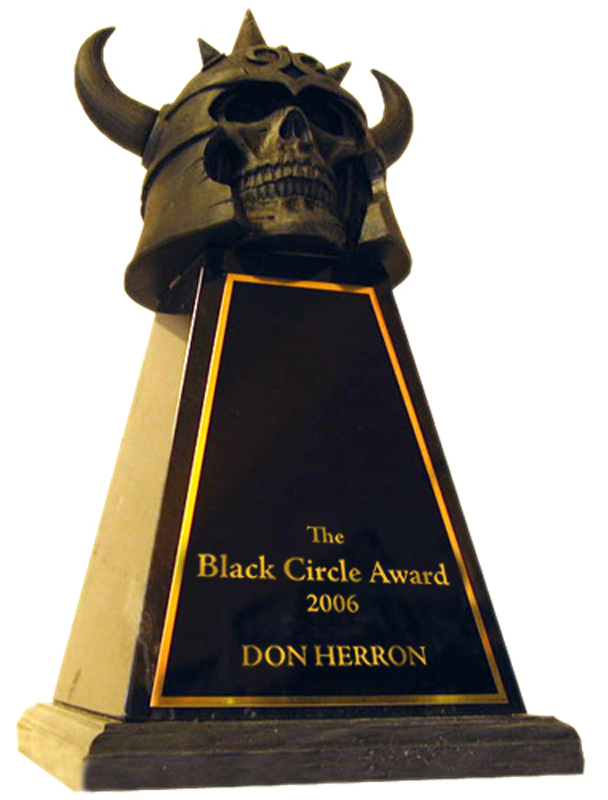 Quite a few, however, showcase the artwork of John Coleman Burroughs, Frazetta and J. Allen St. John. One of these treasures is the never to be forgotten frontispiece by St. John for The Chessmen of Mars. But it’s the blast of photographic plates that made this book a must-have for me. Illustration editor Jim Gerlach announces that of the six hundred plus pictures included in the book five hundred are in color — and they are simply stunning. The pulp covers, the hardbacks, and the paperbacks all get this star treatment, with even a foldout detailing the history of Grosset & Dunlap dust jackets in all their beauty. The pulp section selection is giving me an itchy eBay trigger finger, and I don’t think it’ll be too long before I’m bidding on the ERB issues of Blue Book Magazine. So buy this valuable book at your own risk — your library will grow, take my word for it. With perhaps only a couple hundred Burroughs related items in my library I’m probably not what would be considered a hard-core collector of this American author. I veered off course when the Lancer editions of Robert E. Howard’s Conan started to hit the stands. My collection now consists mainly of Howard, H. P. Lovecraft and other writers of the Weird Tales ilk. But that doesn’t mean I’ve forgotten about ERB. Every year sees new additions added. But the Ace paperbacks originally owned by my brother are unique to my collection and came to me in a special way. It was the sixties, as I’ve said, the time of Vietnam, and when my brother entered the Service he gave them to me, and when he came home he never asked for them back. So now, when the red glow of Barsoom beckons in the night sky I musingly pull a couple of those old 40-cent paperbacks off the shelf and gently open up my copy of Jungle Tales of Tarzan. I smile when I see the signature of my Burroughs collecting neighbor, who had the unfortunate habit of writing his name in his books. This can only mean it was lost long ago when, engaging in their friendly gambling escapade, my brother happened to come out on top that day, perhaps while playing a fast and competitive match of tennis, or a slow, mentally taxing game of chess. A trophy, if you will, of a bygone age. This entry was posted in Lit, REH and tagged Book Collecting, Brian Leno, Edgar Rice Burroughs, Edgar Rice Burroughs Inc., Frank Frazetta, Jim Gerlach, Jim Sullos, Robert B. Zeuschner, Roy Krenkel. Bookmark the permalink.